This superb 18 hole par 68 Jack Nicklaus designed golf course attracts golfers from all over & is part of the Nicklaus Golf Trail. 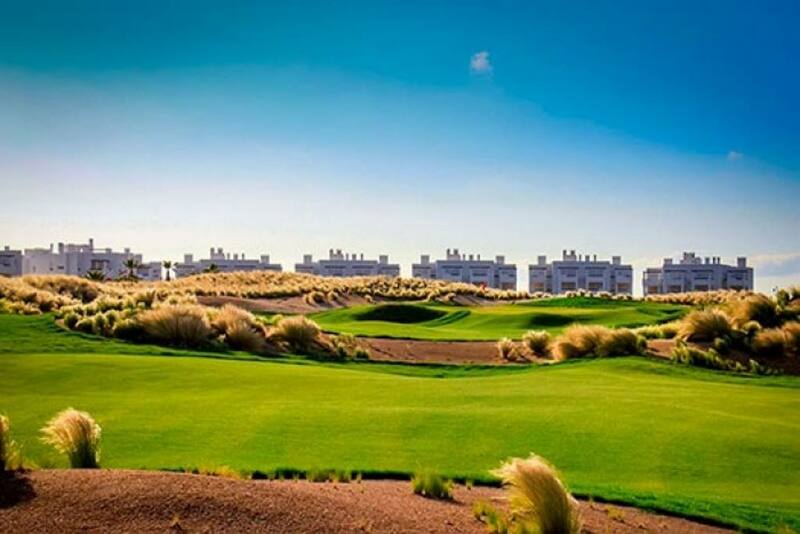 It features over five hectares of sophisticated bunkers that separate the holes, creating strategic points which provide added value to the shots. Plus, a denser grass was planted around the bunkers, creating the optimum wind shot effect, 4 sets of tees & 3 lakes that come into play on 6 holes. Lush landscaping & great views enhance this course. Toilets at holes 7 & 14! 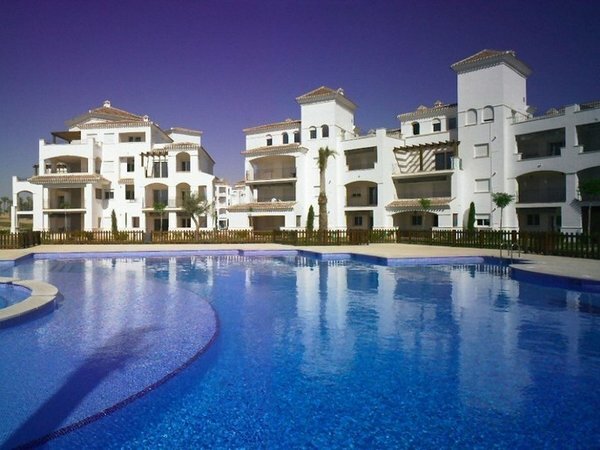 Bookings can be made using the apartment internal phone by calling the clubhouse at La Torre on 2240 or El Valle on 3002. La Torre has 6 par 3's with the 11th and and 17th, a carry over water of 170 yds plus 2 par 5's, both of which are approx 500 yds. Accuracy is required for the par 4's so keep that driver in your bag! The greens are in excellent condition, undulating and quite fast! 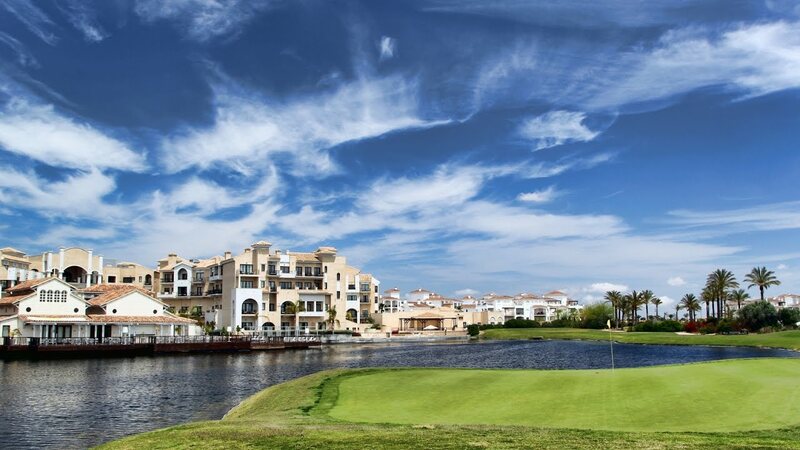 Staying with us at Murcia Golf on La Torre Golf Resort means you can also play quality golf on 4 other superb courses in close proximity for reduced green fees with transportation provided in a warm climate both in the summer and winter months. 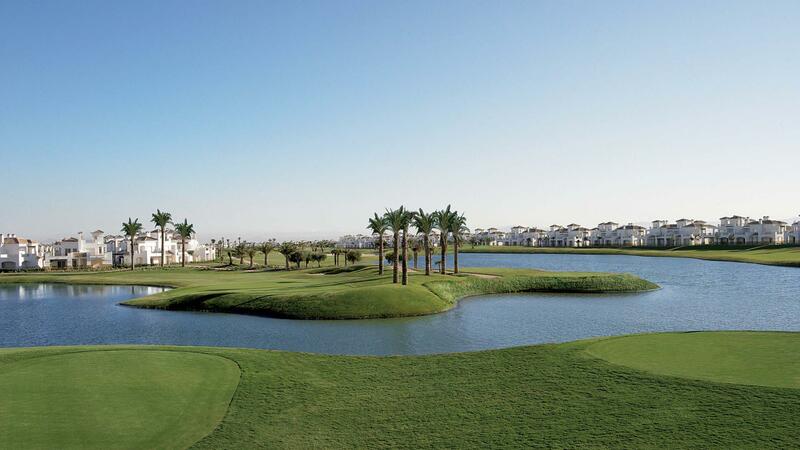 The Jack Nicklaus Trail currently includes the courses of: La Torre, El Valle (18 hole par 71) near Banos y Mendigo, Mar Menor (par 72), close to Los Alcazares, and Hacienda Riquelme (18 hole par 72) close to Sucina. 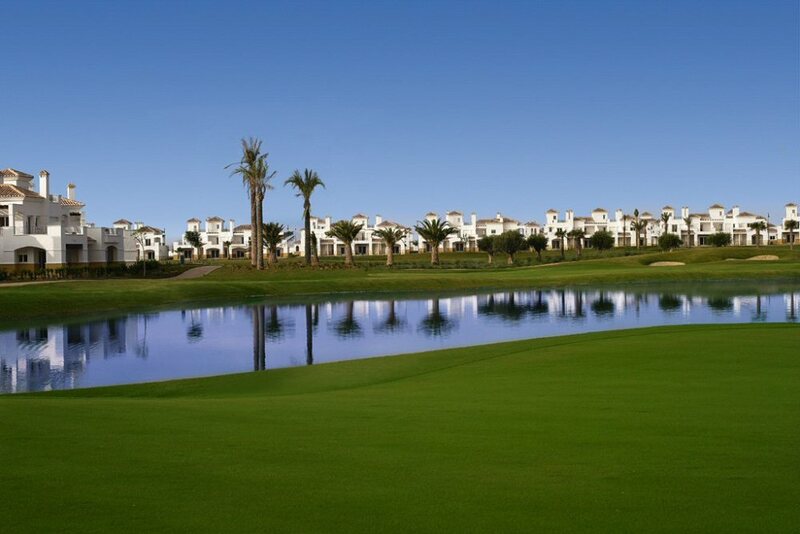 Also behind La Torre is the 18 hole par 72 course of Las Terrazas de la Torre (Saurines de la Torre) measuring 5938 metres so you have an alternative right on the doorstep close to the rear entrance towards Roldán. It is fast becoming one of the most prestigious trails to complete in Spain - all within a 25km radius. Peraleja (par 72) close to Sucina. 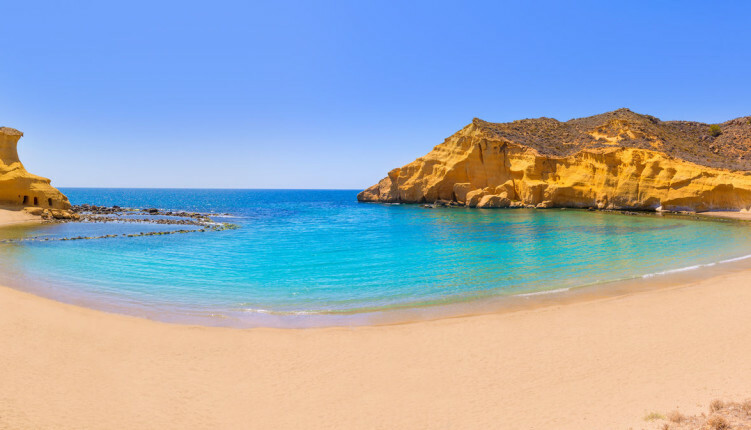 Marina Golf (par 71) is in Almeria. La Marquesa (par 72) is in Rojales (Orihuela Costa). At Alicante courses can be played at El Plantío (par 72), Font Del LLop (par 72) & Alicante Golf (par 72) & Bonalba Golf (par 72). 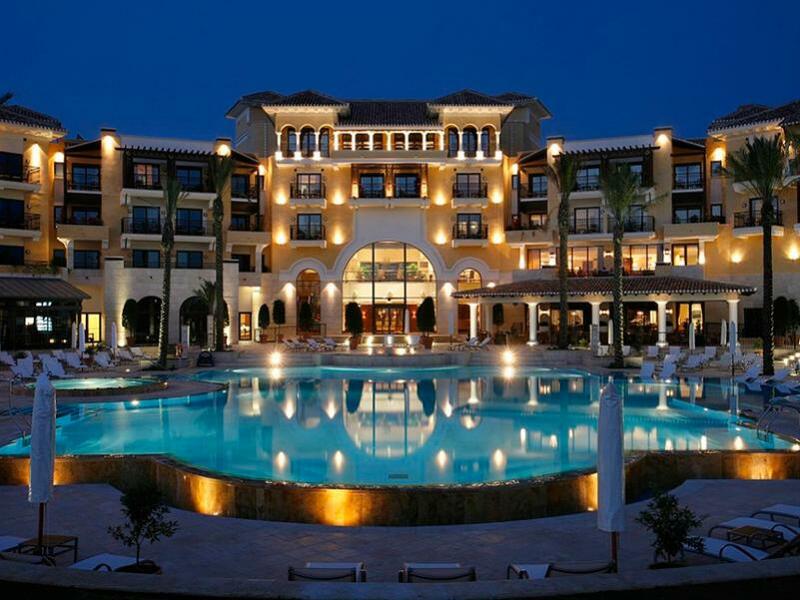 Golf lessons can be purchased for La Torre and there is the impressive Club house and Woodhouse Bar for you to use. On exiting the Clubhouse, take the path to the right for the 1st tee.